Generous 11 Litre planting capacity for healthy plant development. 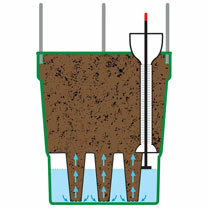 Easy fill self watering system features a 4 litre reservoir. 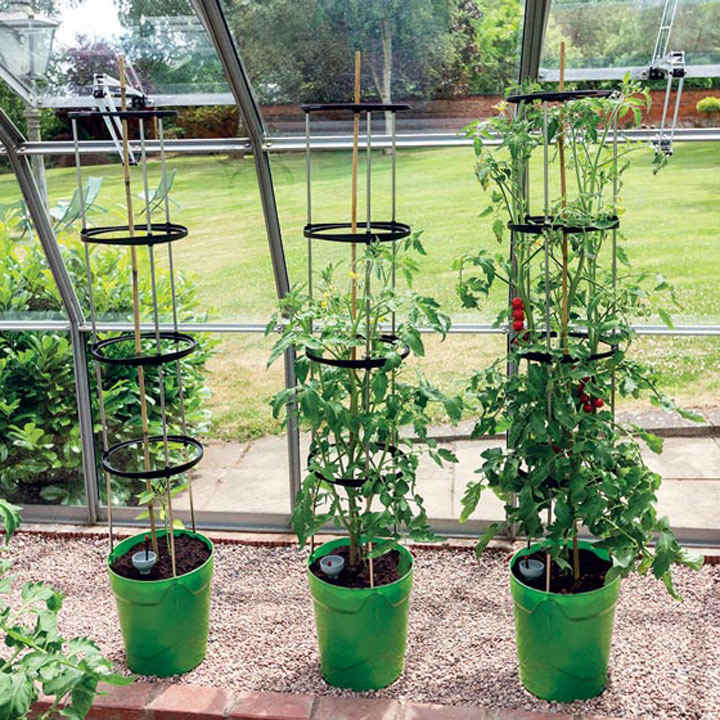 1.5m high sturdy, aluminium 4 ring support frame slots securely into the pot. Assembles in minutes. Manufactured from 100% recycled plastic (BPA-free). Both pot & frame feature ‘anchor’ support for an optional central bamboo cane (cane not supplied). 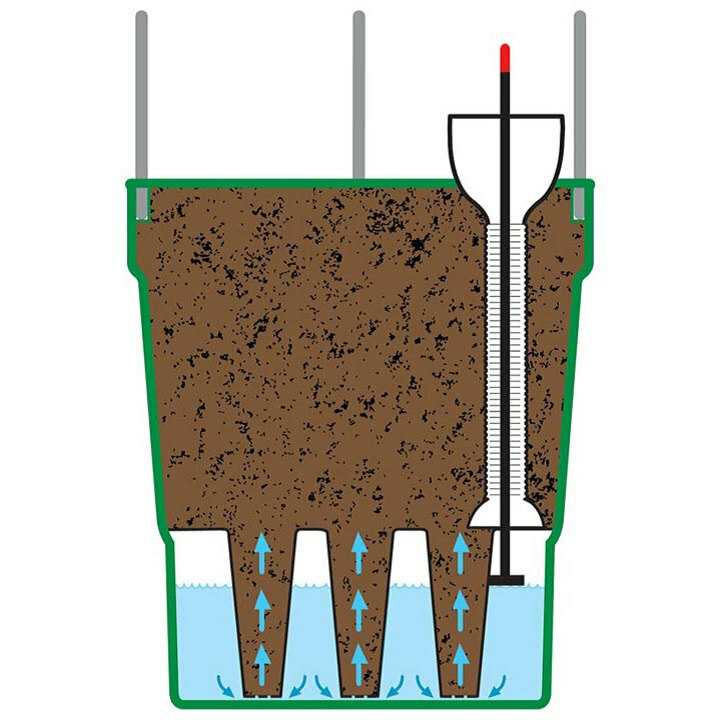 Unique float indicator shows water reservoir level. 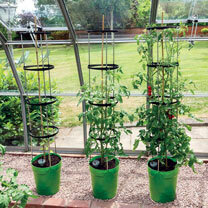 Perfect for tomatoes, peppers, sweet peas and more.